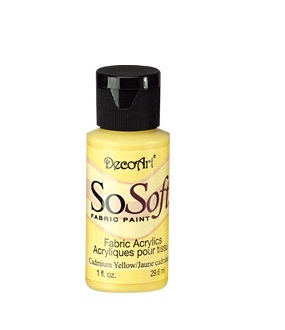 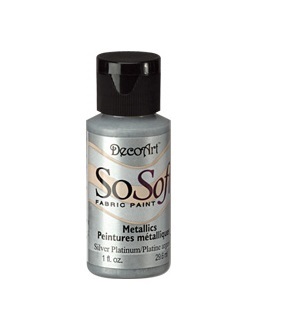 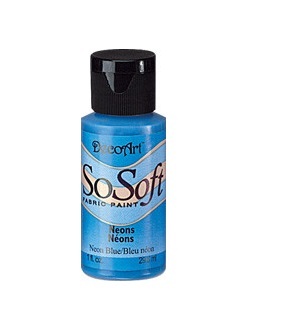 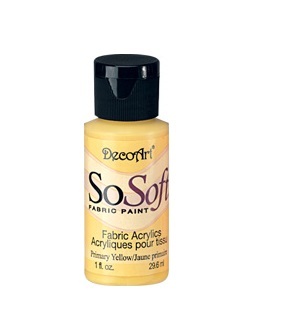 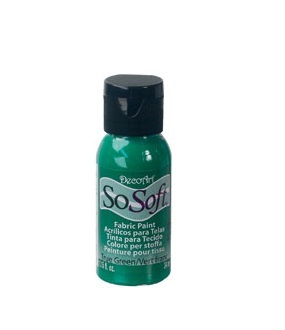 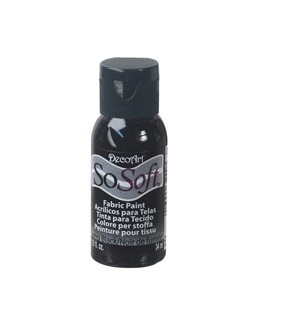 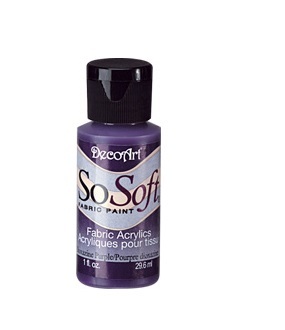 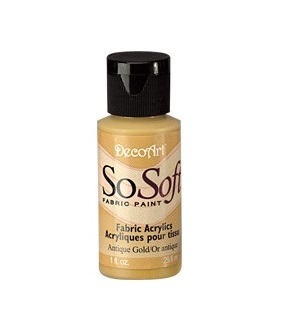 SoSoft Fabric Paint is a super soft textile paint that is permanent and requires no heat setting. The range of colours are opaque and give excellent coverage and washing durability on fabric, making them suitable to use on light and dark fabrics. Once dry it is extremely soft and flexible to the touch. It adheres to all textiles and will not crack, peel, or harden even after repeated use and washings. This range of Fabric paint can be brushed, stamped, sponged, or stenciled on.